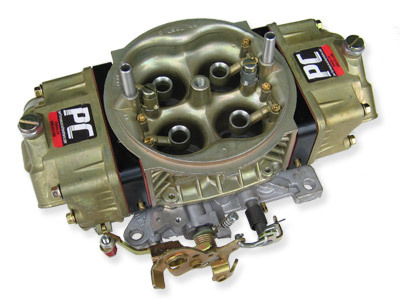 All Carburetors can be Custom Calibrated for your specific Combination. To receive a quote or to purchase a carburetor, fill out A Build Sheet to the best of your knowledge about you car leaving blank the areas you are unsure of. Submit the form and we will email or call you with a quote and or purchase information.